Hello! 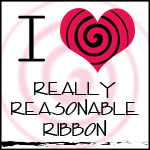 I'm so excited to join this month's release at Sweet 'n Sassy Stamps! It's a great collection of Christmas stamps - my favorite season - not because of the cold - hate the cold - but love the reason for the season - Christ's birth! I made two cards from two of the sets. I just love silhouette stamps but also stamps that let me color and there are both in this month's release. I got inky with my first card - I just pulled out my distress inks and sponged and masked and sponged and masked - I wanted the top darker so the stars could start coming out and brighter at the bottom to emphasize the silhouettes of the Three Kings. I embossed the sentiment in silver - then went back and outlined one of the mats in silver to match. For the second card, I went with a no-line watercoloring look by stamping in Distress Inks Tea Dye and using my watercolor markers to color in the images. I fussy cut them out and popped them up against some patterned paper with the edges also sponged. Thank you so much for stopping by and I hope you get inspired by all the eye candy my teammates have created. I know you'll be impressed by how versatile and different all the cards are! Your samples for the release are stunning, Diana! LOVE the gorgeous sponged sky on the We Three Kings card, and the no line coloring on the sweet birdhouse images is beautiful! Fabulous card designs and an inspirational debut! Hugs! Both cards are beautiful. My favorite is the We Three Kings. The background is just beautiful. Wow! Your cards are gorgeous!!! 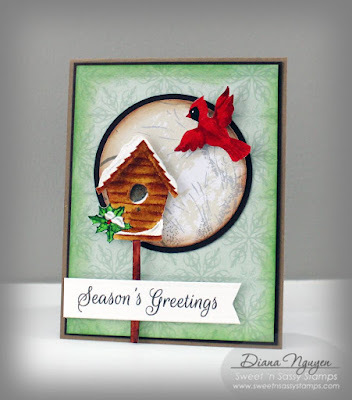 Stunning sponge work and the fussy cutout of the birdhouse set is beautiful! Beautiful! I have always loved the phrase Wise Men still seek him! Diana, both cards are gorgeous! Love the sponged sky and the drama that you have created with the first card and the no-line watercoloring on the second is perfect!! So thrilled to be designing with you this month - have a blessed week, my friend! Very nicely done with these cards. Wow!! Diana, that is one gorgeous sky! Simply stunning! Love the coloring on your second card! Such talent! Such stunning cards, I adore your inked sky on your first card ! Lovely cards Diana. The sponged background is fantastic on the first one... the rich colors are so pretty. 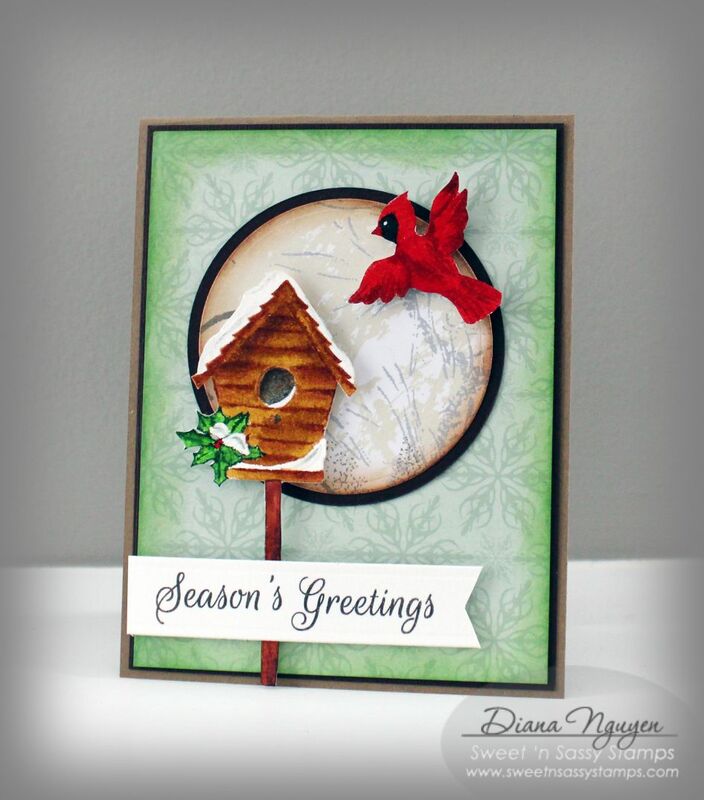 Darling birdhouse scene on the second card. The sky on your card looks amazing! Beautiful!! That sponged background is fabulous! Oh wow!! Both cards are great! Love the first one best (if I have to choose! ), especially the way you've colored the sky!! Gorgeous! 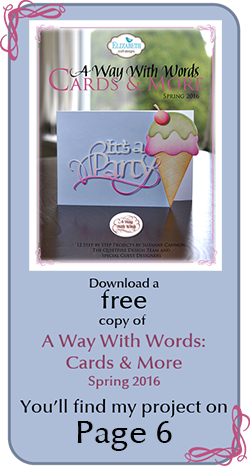 Thanks for celebrating with us by sharing your card this week at Word Art Wednesday's 200th Challenge! Wonderful cards! The colors of the sky in the first one is so vibrant and fantastic! On the second card I love the little bird, it's so darling! Thank you for playing along in the Word Art Wednesday Challenge! Have a blessed day! 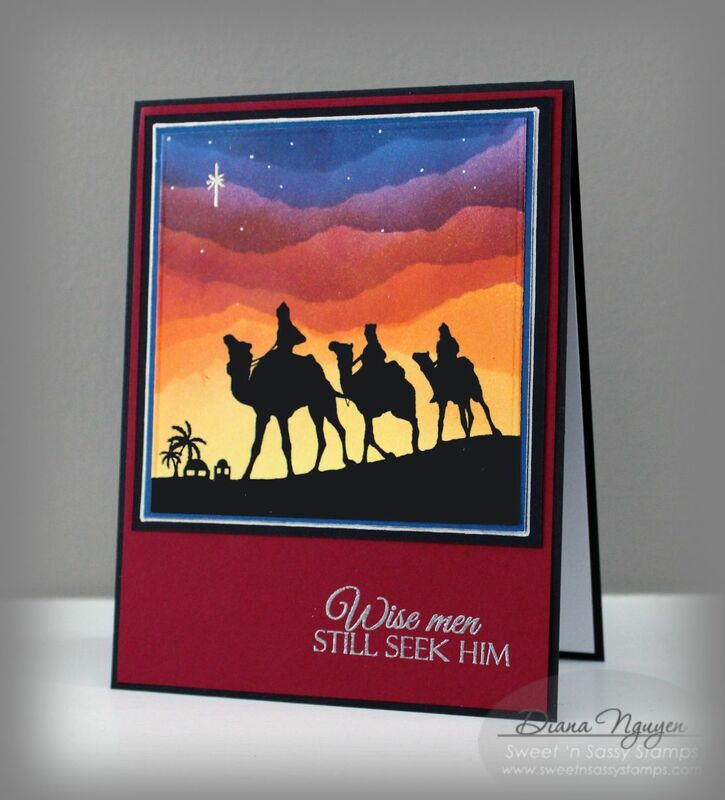 Both cards are just amazing - I love the way you created the sky on the Three Kings card - so incredible! Thanks so much for playing along with us on the Simon Says Stamp Wednesday Challenge.